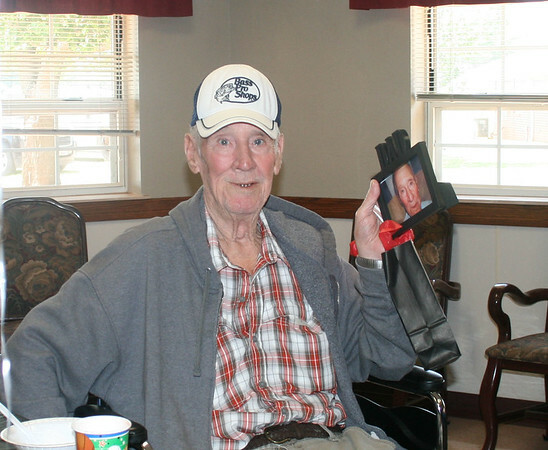 Glenhaven Retirement Village held a Father's Day party for its residents. David McNeff received the Youngest Father award. All fathers–as well as child-free good guys–received a framed photo of themselves in a Dad frame and a gift. Balloons were tied down to miniature racing cars on the tables. All residents were served homemade ice-cream.